The Webshop is open 24/7. Always up-to-date information about price, availability and lead-time. Additional information for each item assists with selection of parts. Firm offer from ALD at the push of a button. Offers are valid for three months. Shopping carts can be saved as templates for future orders. Online orders are eligible for a discount of 2% on all parts. Using your ALD Expert WebShop registration, we link the equipment that was delivered to you, along with the corresponding parts lists, to your customer profile. 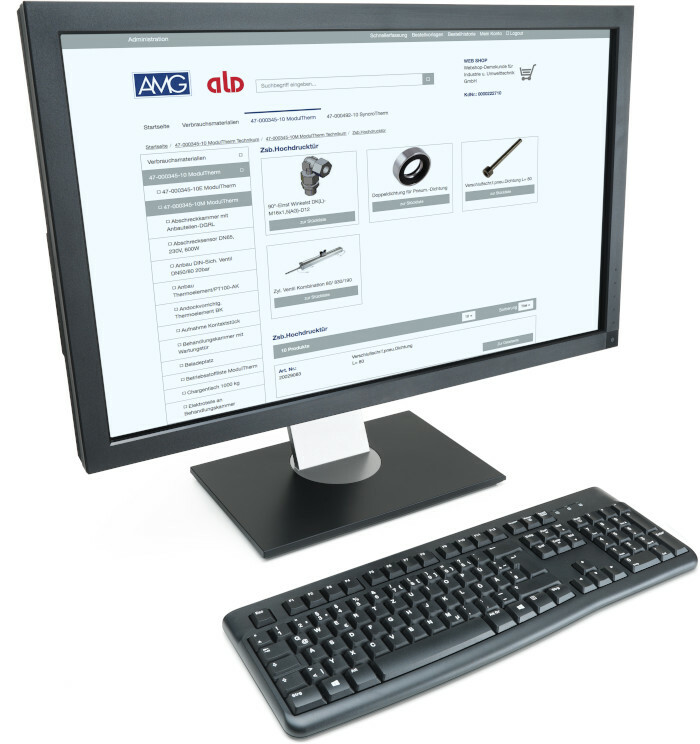 The Webshop only displays the items that are relevant to your equipment. In addition to making searches for parts more efficient, this process also ensures that the Webshop only displays the spare parts that go with a specific machine. Every ALD customer can create users for the ALD Expert WebShop. Individual authorizations for creating baskets and triggering purchase orders can be configured for each user. The Webshop can be easily accessed using the internet browser, so it is available on desktop PCs, smartphones and tablets. Using the QR code that is displayed on the BMK plate (item designation) of ALD equipment, you can easily locate the relevant component in the WebShop – right from the location of the equipment. All you need is a QR code scanner on your smartphone. The free ALD Expert Access app offers such a QR code scanner, as well as many other useful functions. You can also use the OCI interface to launch the Webshop right from your ERP system (e.g. SAP). 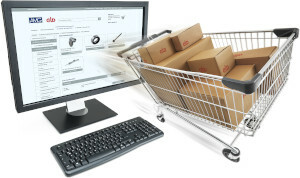 The shopping cart created in the Webshop is then transferred to the ERP system, and all other order steps can be completed inside the ERP system.